Diagnosing and classifying seizures recently became easier and more precise. 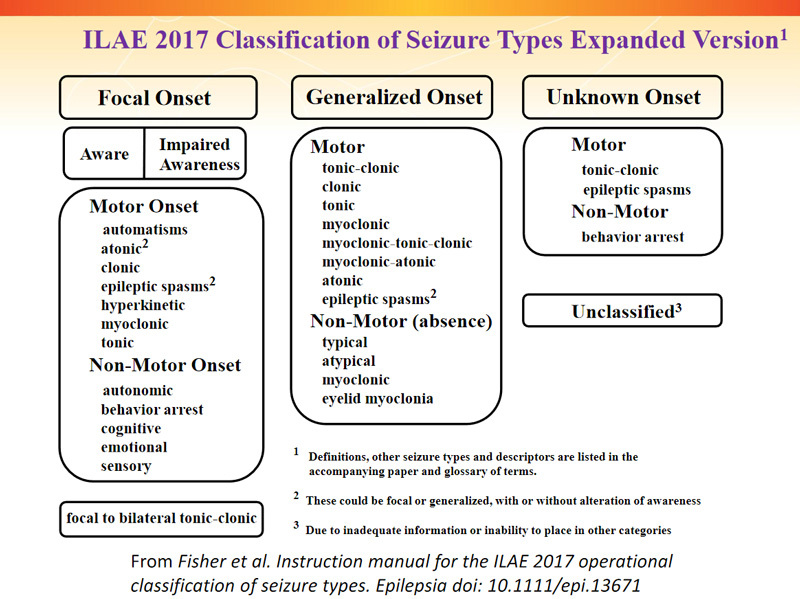 The International League of Epilepsy (ILAE), the world’s main scientific body devoted to the study of epilepsy, revised its terminology in order to recognize that some seizure types can have different onsets; allow for classification when the onset of the seizure is not observed; and include some missing seizure types. The overall goal was to make the names of seizures more accurate, less confusing, and more descriptive of what is actually happening. Seizure types are still divided into 3 main groups. First is focal onset – seizures that start in one hemisphere of the brain. Second is generalized onset – seizures which start in both hemispheres, causing loss of awareness or movements on both sides of the body. And finally, seizures with unknown onset. An important change for individuals with HH and gelastic or dacrystic seizures is in the description of focal seizure types identified now include symptoms such as: automatisms (unconscious or involuntary actions), behavior arrest, hyperkinetic (restless or impulsive behavior), autonomic, cognitive, and emotional. Both gelastic and dacrystic seizures are now categorized as Focal Onset Seizures with non-motor symptoms. Examples of symptoms that don’t affect movement could be changes in sensation, emotions, thinking or cognition, autonomic functions (such as gastrointestinal sensations, waves of heat or cold, goosebumps, heart racing, etc. ), or lack of movement (called behavior arrest). This is a much more comprehensive description of what many HH patients report when having a gelastic or dacrystic seizure. 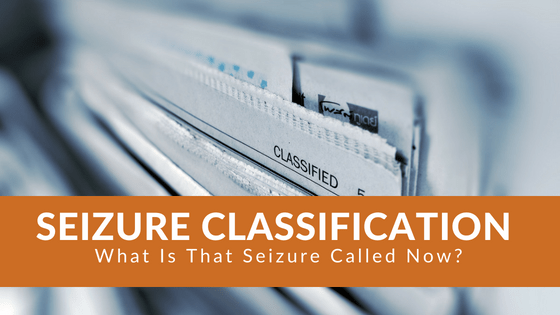 Why is this new seizure classification important? The ILAE Task Force was hoping to standardize descriptions and tools for clinicians. 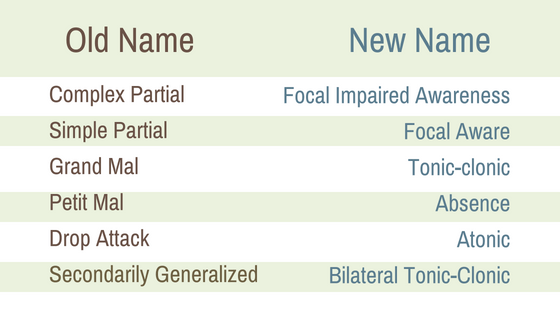 While these name changes will not affect how a seizure type is treated – you may begin to see these terms in print more often and used by your neurologist in the very near future.